I have been playing bagpipes since 2010 and am currently rated by the Eastern United States Pipe Band Association as a grade IV piper. 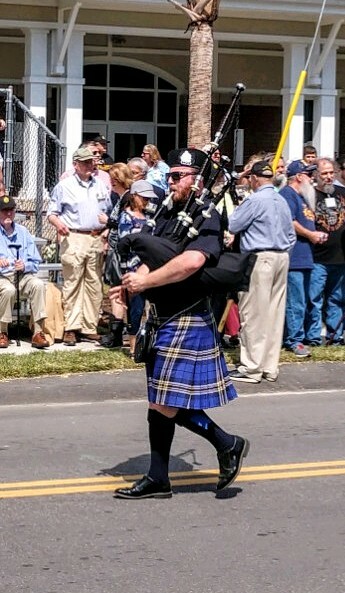 I have performed for a variety or events as a solo piper and as a member of a band, from weddings and funerals to international tattoo performances. I know a variety of Great Highland Bagpipe music, ranging from jigs and hornpipes to more traditional marches. If asked to play for an extended period of time, light intermissions may be necessary between sets. I can play specific songs upon request, and if given notice and music ahead of time, I am willing to learn specific music for an increased rate. I've been playing bagpipes since I was a knob (freshman) at The Citadel in Charleston, SC. I performed countless parades and gigs as a member of the cadet pipe band, and played in the 2013 Royal Nova Scotia International Tattoo with The Citadel. 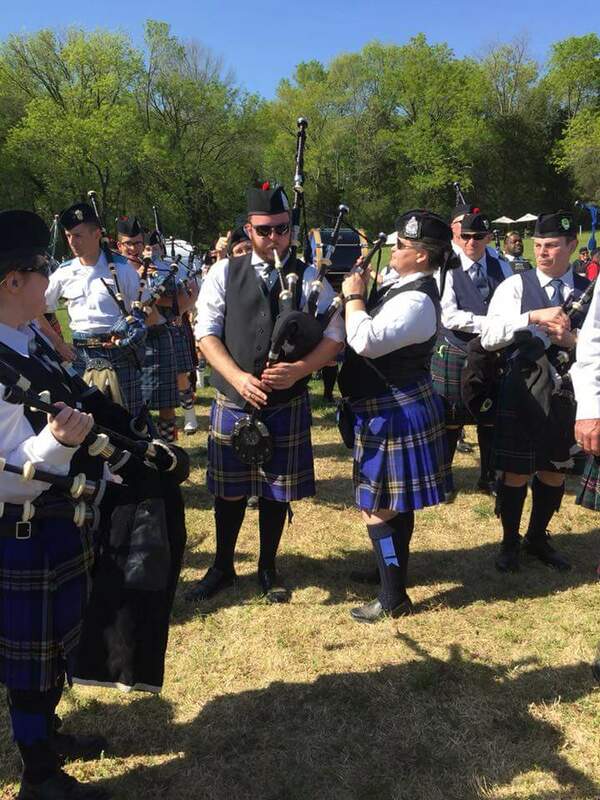 More recently, I have been playing with the Charleston Pipe Band for the past year and have been competing in solo competitions. My repertoire includes a variety of jigs, marches, and more!